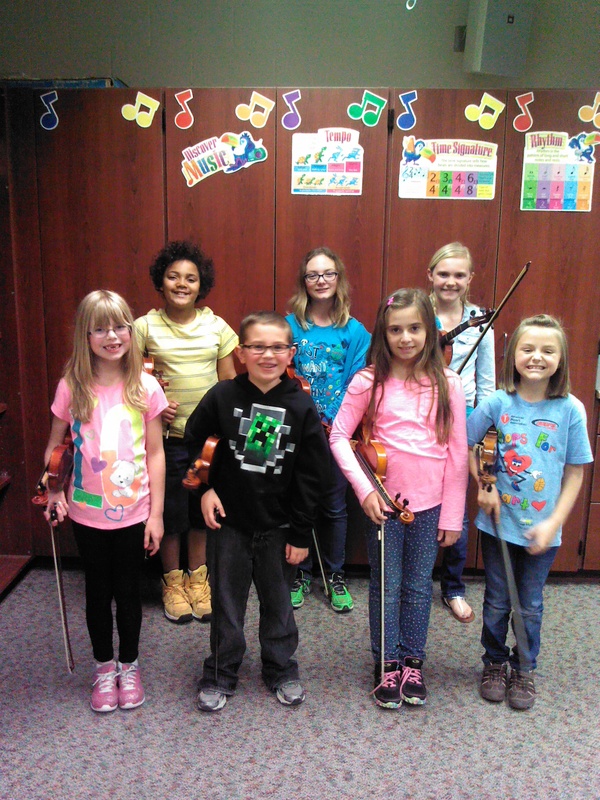 Look for the members of the Economy Elementary Violin Classes at the Spring Concert and Art Show on Tuesday, May 6th. The Art Show is from 5 to 7 PM with the concert following. This entry was posted in Economy Violin, music, recital and tagged art show, concert, Economy Elementary, pa, violin. Bookmark the permalink.